The average expense for Brookdale Concord Parkway is around $5,114 each month. This is higher than the Concord estimated cost of $4,210. The average cost of care in North Carolina is approximately $3,728, which is below the nationwide average of $4,215. 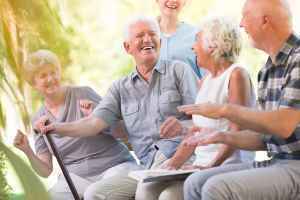 Located within Concord, North Carolina, Brookdale Concord Parkway is a community for eldery individuals. 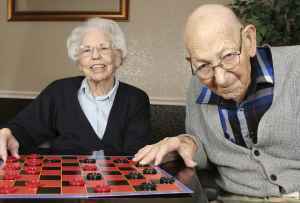 They offer senior living in a clean and enjoyable setting. The neighborhood encompassing this community is densely populated, with roughly 55,435 residents in the 28027 zip code. It is a largely middle class area, with an average per-home income of $61,136. They are centrally located, with healthcare services, retail shopping, and worship services all in a short distance. They are located only 2.7 miles from Carolinas Medical Center-northeast. There are 47 churches within 4 miles, including First Assembly, Bethlehem Baptist Church, West Concord Baptist Church, and Evangel Worship Ctr. There are also 8 drug stores within 1 mile of the facility. 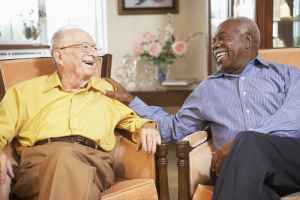 Brookdale Concord Parkway offers independent living, nursing home care, memory care, and assisted living. 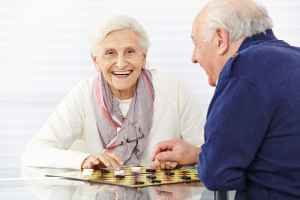 They can care for seniors who are healthy and active but who wish to live among other senior citizens and enjoy amenities like house cleaning and on-site maintenance in a pleasant, social environment. 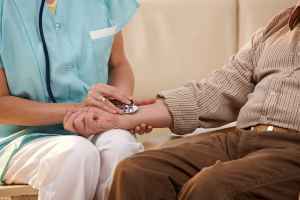 They can also provide for seniors who require a high degree of assistance and frequent medical care. 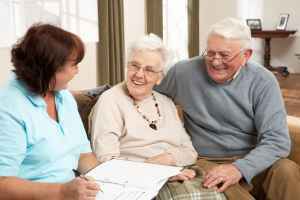 Additionally they can house seniors who are dealing with dementia and who have trouble with common tasks, and who require close attention on a frquent basis. 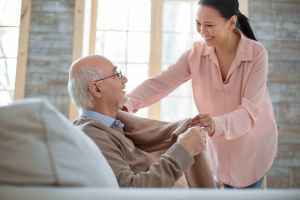 Lastly, they can care for seniors who need assistance with common tasks like meal preparation, personal hygiene, and house work, but who are still able to move around and are somewhat independent. This community features various living options such as efficiency suites. In addition, they feature different medical services that include general help with personal care, help with medication, and nurses on site. Finally, they feature different room features like central A/C, maid service, safety and disabled fixtures, wall to wall carpet, and on-site maintenance.